AllCare offers over 1,000 physicians in Stanislaus, San Joaquin, and Merced Counties who focus on improving the patient experience. AllCare is proud to care for the over tens of thousands of people in Stanislaus, San Joaquin, and Merced Counties who have selected a physician through AllCare’s network. In some cases, this may be the physician you’re already seeing. A complete list of our over 250 primary care physicians is available on this website by clicking the “Physicians” button at the top of this page. Take a moment and view the broad selection of HMO Commercial and Medicare Advantage Health plans contracted with AllCare. We encourage you to contact your employer to determine if one of our health plans is available to you. You can choose the Medicare Advantage plan that best suits your health care needs. 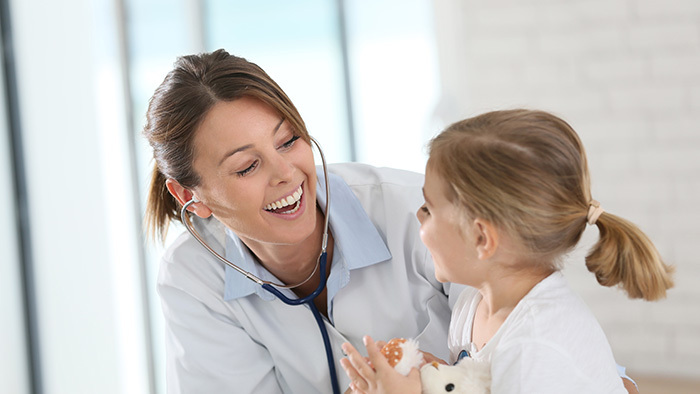 AllCare offers an expansive list of Primary Care Physicians (PCP). AllCare would encourage you to build a close relationship with your PCP. 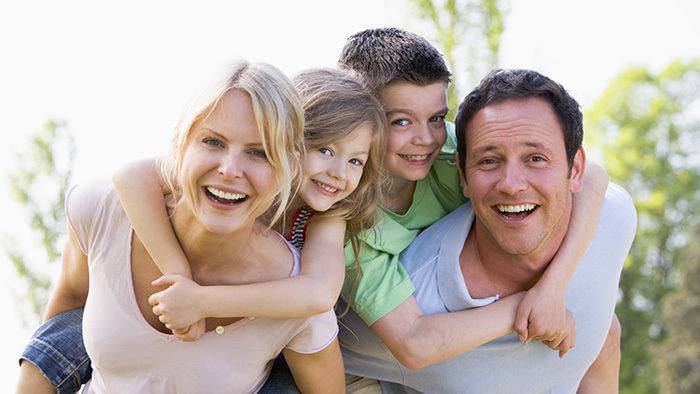 Together you can make informed decisions managing your health and well-being. Your Primary Care Physician will direct your care to in-network providers through referrals. Medicare Advantage Plans are offered by private health insurance companies, approved by the government, and cover the same Medicare benefits as Original Part A & Part B. Medicare Advantage plans may come with added benefits such as Silver Sneakers, fitness program, dental, hearing, and transportation. Open enrollment for Medicare Advantage plans is yearly beginning October 15th through December 7th. What specialty are you looking for? 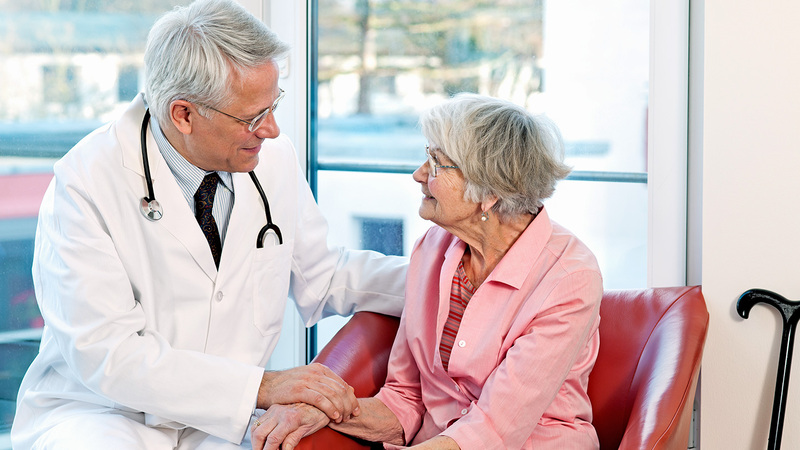 Physicians who treat patients of all ages.